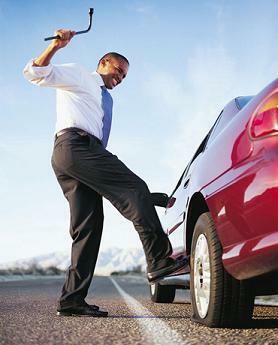 At Spire Tyres we understand that a flat / burst tyre can be frustrating. Our fast and experienced call out service strives to ensure that any unfortunate flat / burst tyre need not immobilse your business / personal plans for too long. 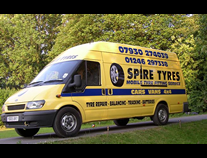 Spire Tyres can attend your vehicle at the roadside or your home / place of business to suit your needs. We are available for call out 24 hours a day and we strive to respond to calls as quickly as possible. 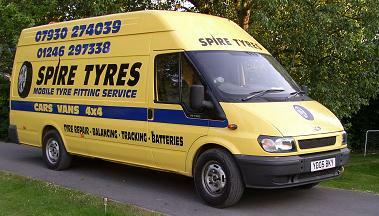 We have access a large number of brands and suppliers that provide tyres for both vans and cars. 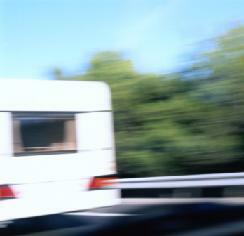 We also supply a range of tyres for caravans and trailers.